PRWeek understands Voyle quit with immediate effect on Tuesday last week (2 April) after the UK-based company’s entire board resigned following a dramatic shareholder meeting that saw co-founder Julian Dunkerton voted back on to the board. Dunkerton, who is Superdry’s biggest shareholder, had left the board a year earlier. Since then, the FTSE 250-listed group, which operates more than 500 stores in 46 countries, has experienced a fall in sales and profits following a revamp. Dunkerton had asked to be reappointed to lead a recovery plan dubbed "Supercharghing Superdry" – although Superdry said his return "in any capacity" would be "extremely damaging to the company and its prospects". Following the board’s resignation, Dunkerton was made interim chief executive, replacing Euan Sutherland. Former Selfridges CEO Peter Williams, who was Dunkerton’s choice to join the board, became chairman. PRWeek understands Voyle stepped down as comms director because she had represented the now-departed board during the campaign against Dunkerton’s return. Voyle took the newly created role in February this year. She previously handled corporate and financial comms for Superdry while at Tulchan, where she had worked for more than 14 years, most recently as a partner. Prior to Tulchan, Voyle spent 14 years as retail correspondent at the Financial Times. 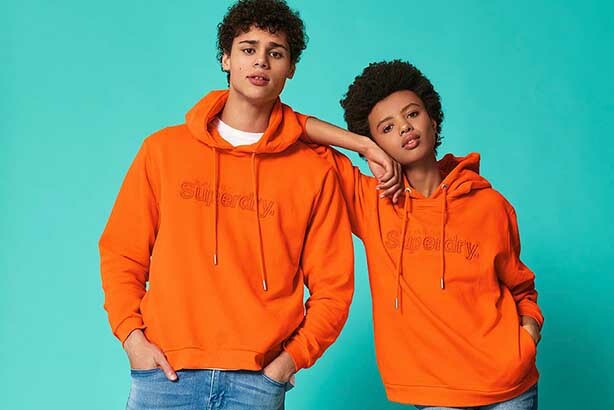 A representative of Superdry told PRWeek the company is looking for a replacement for Voyle. Superdry was founded in Cheltenham in 2003 by Dunkerton, who founded the Cult Clothing brand, and James Holder, who devised the skatewear brand Bench. The company generates retail sales of £1.6bn per year.